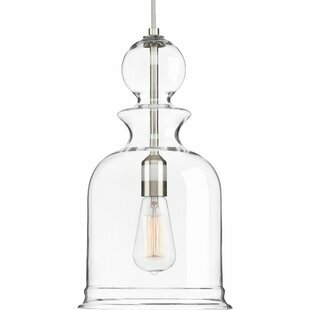 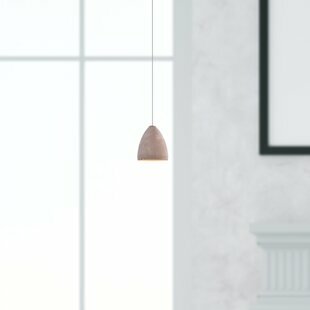 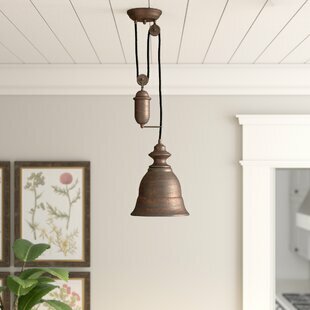 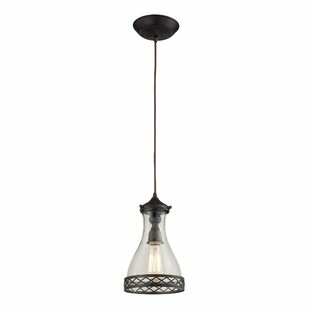 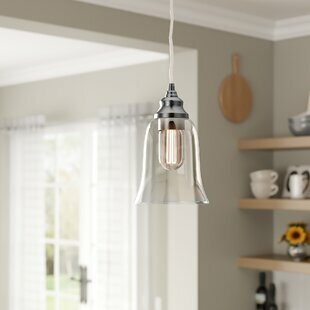 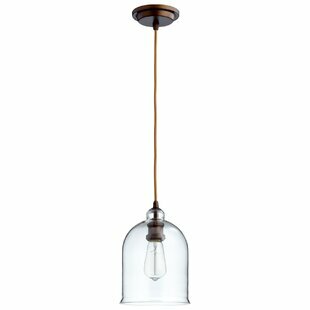 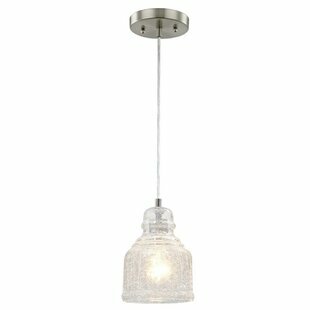 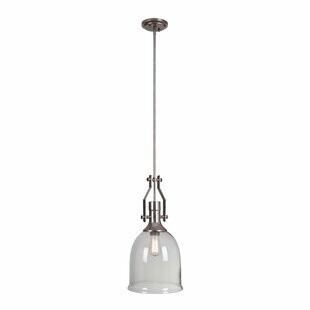 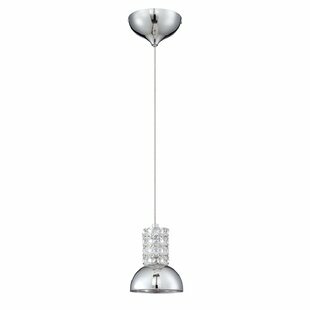 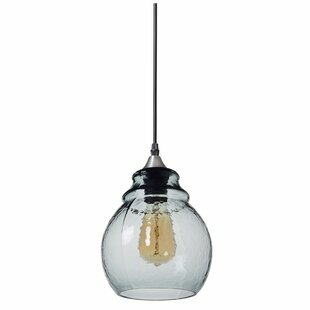 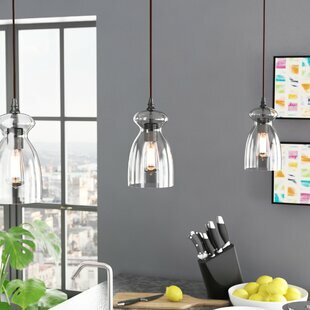 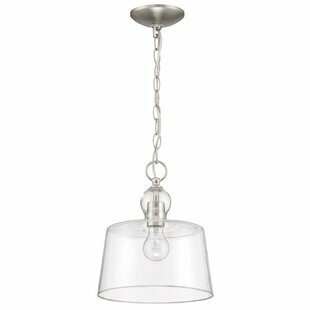 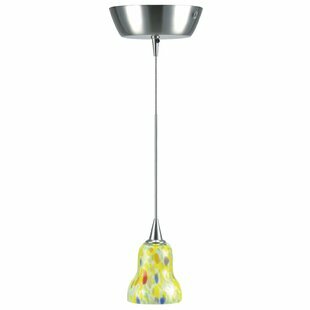 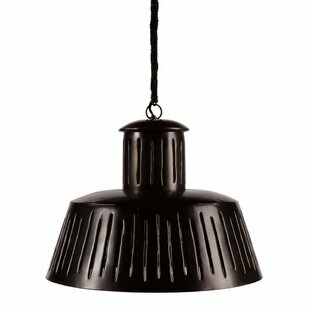 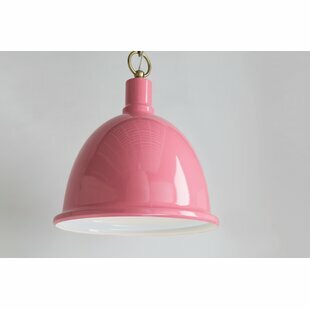 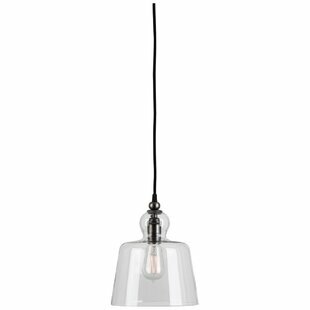 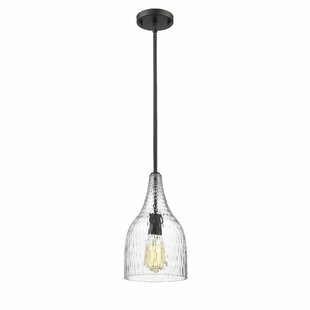 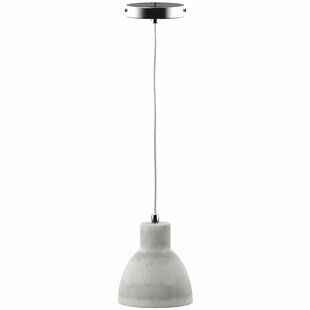 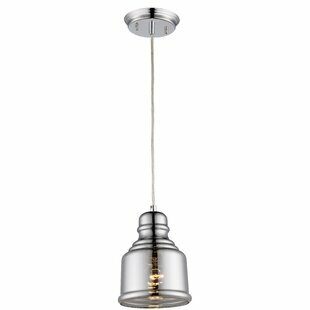 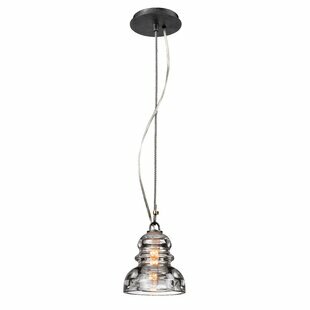 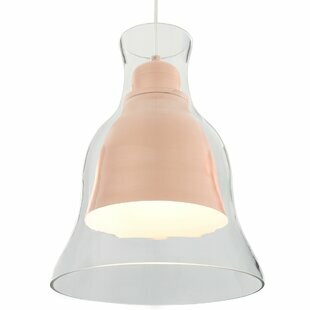 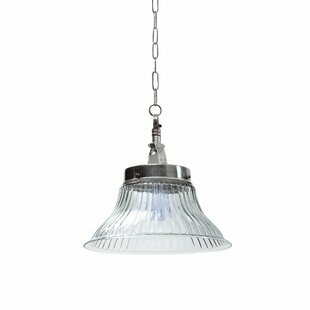 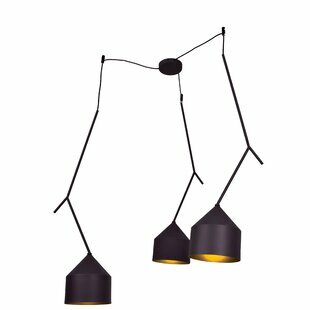 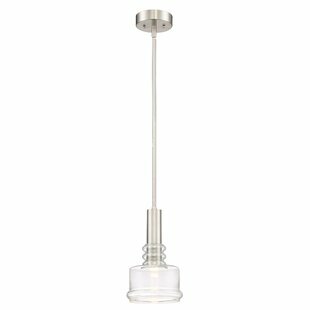 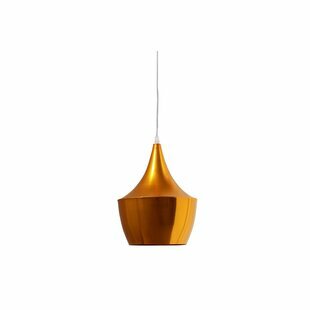 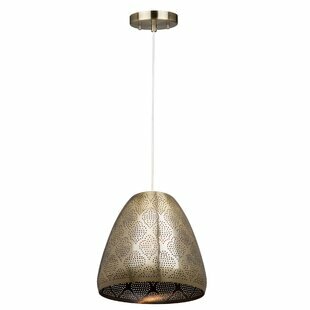 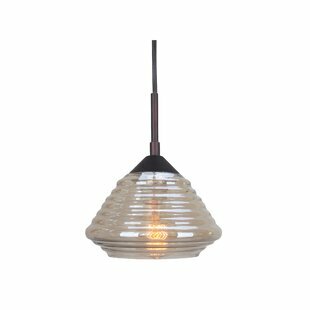 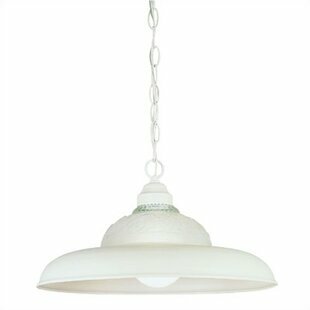 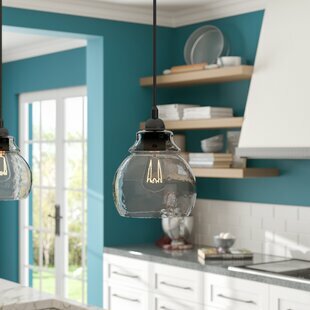 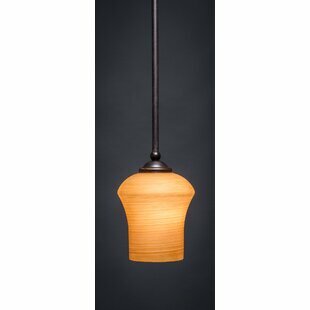 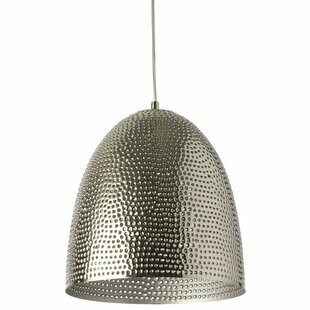 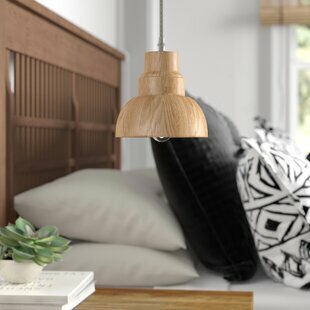 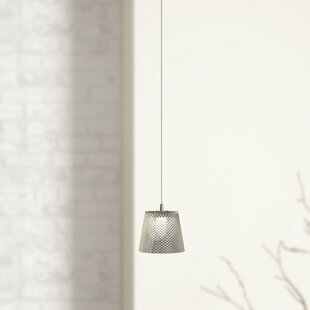 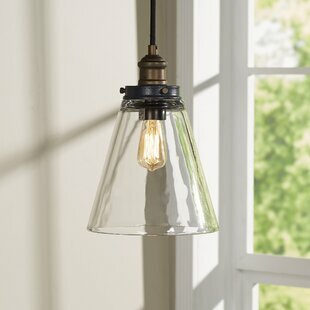 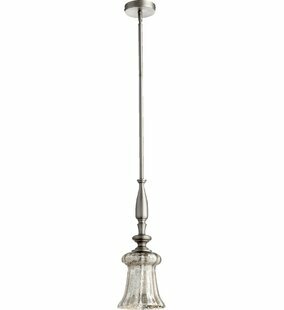 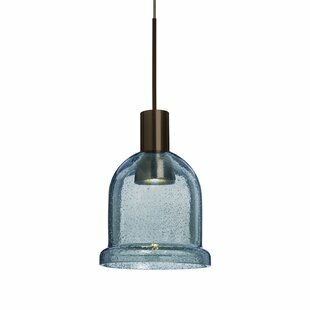 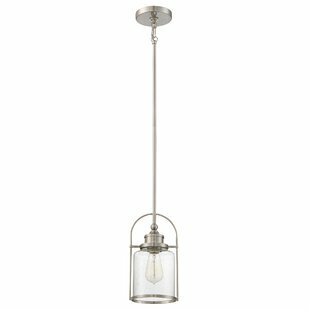 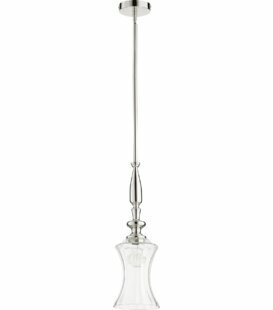 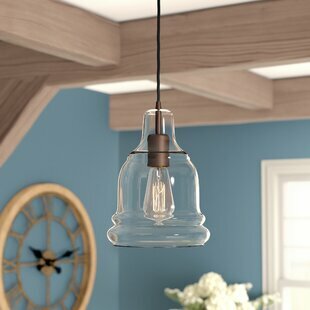 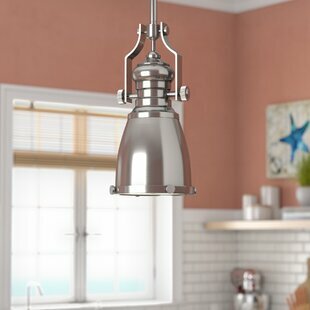 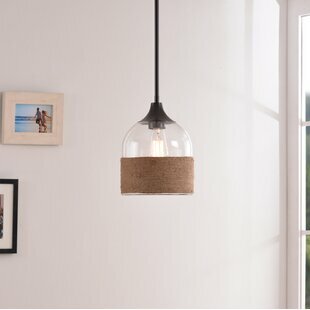 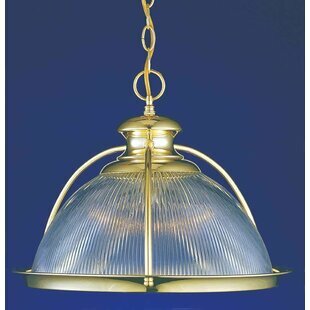 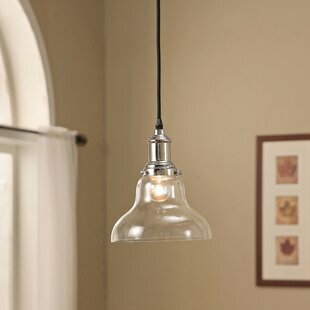 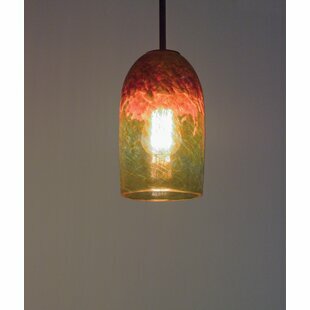 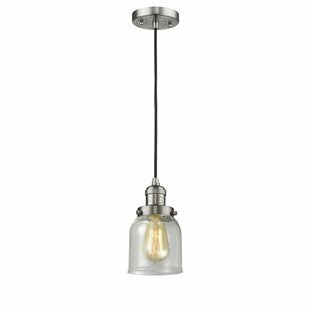 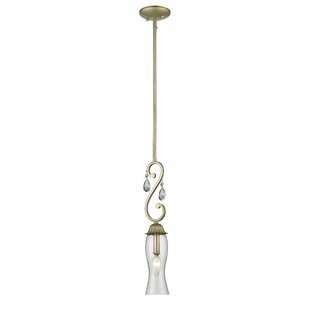 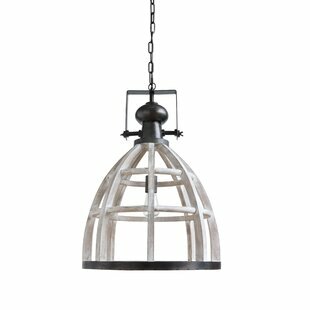 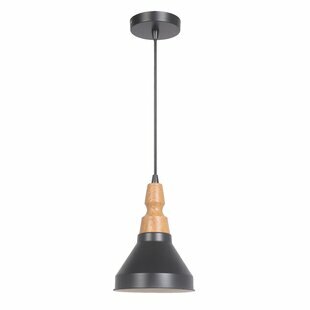 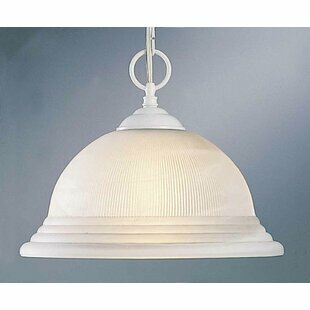 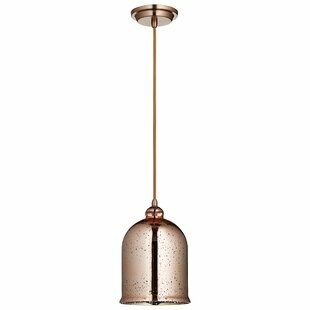 Add warmth to your home by hanging this ceiling light over your dining room table, your kitchen bar, your family or your childrens bedroom. 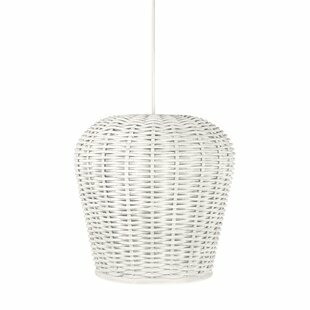 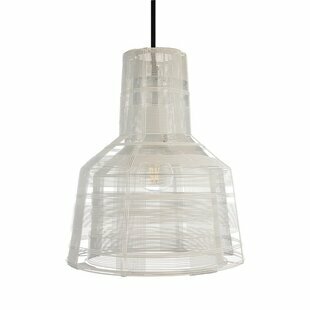 The modern white appearance of the hand woven wicker makes all the difference. 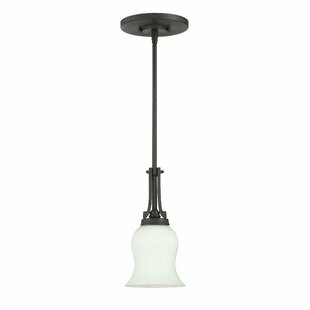 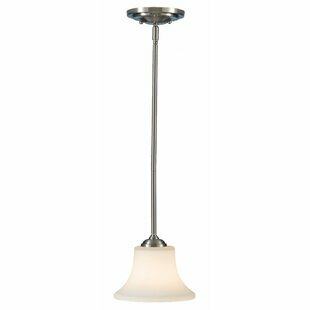 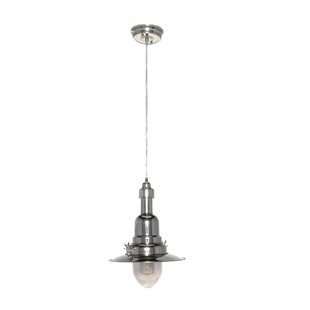 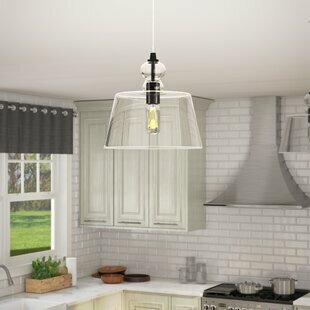 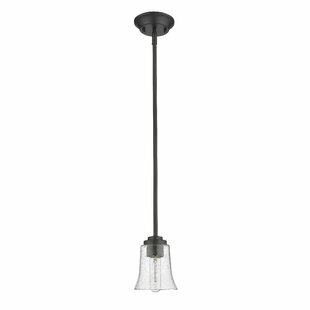 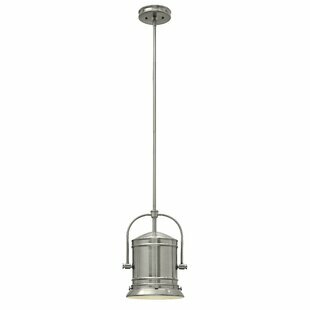 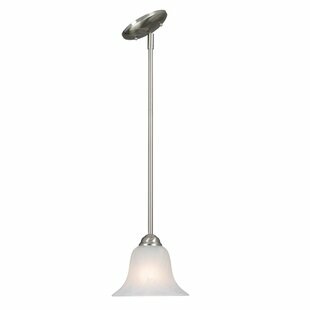 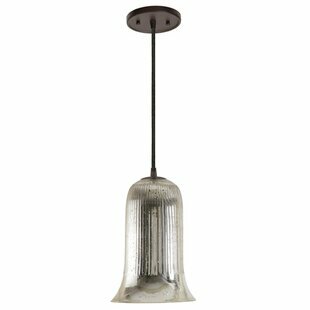 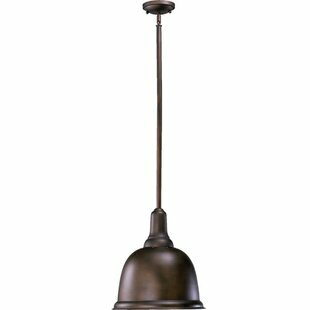 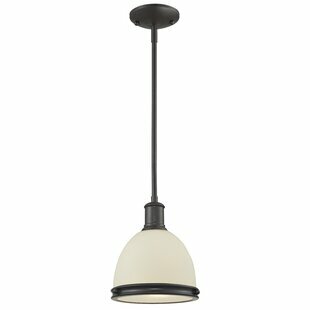 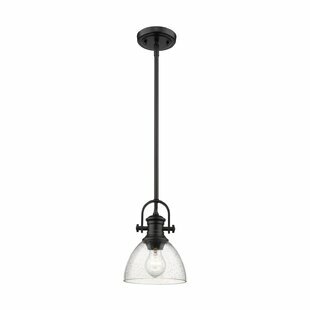 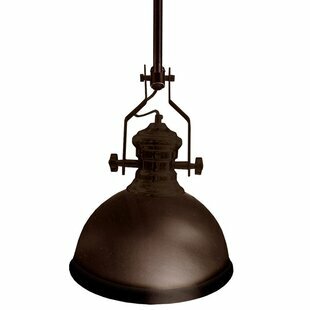 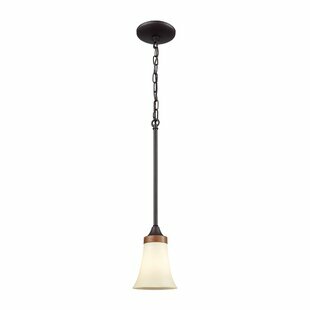 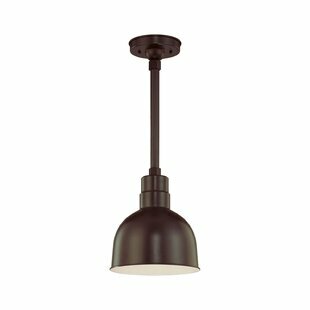 Number of Lights: 1 Fixture Design: Bell Fixture: 12.5 H x 11.5 W x 11.5 D Maximum Wattage (per Bulb): 60Watt Overall Weight: 3lb.